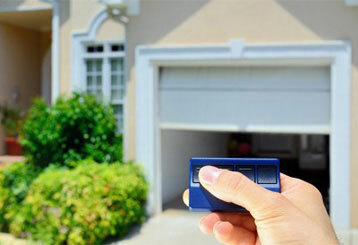 Let our specialized blog help you expand your knowledge of automatic garage doors, their different parts, and how they work. This can help you take better care of your system and make sure that it can reach its full potential. There are some things you can do to make sure your garage door system is in a good working condition and that it stays safe to use. Our experts detail some of them here. 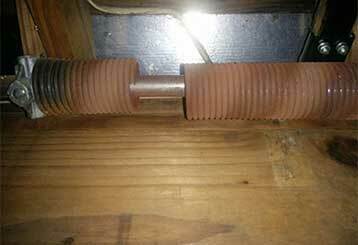 There are a number of things that can cause your garage door torsion spring to break unexpectedly. If you want to know what the most common ones are, then check out this blog post.